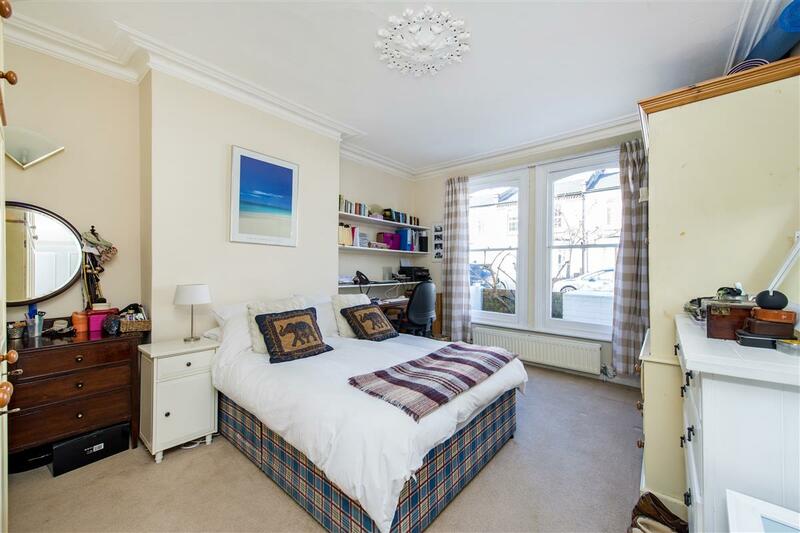 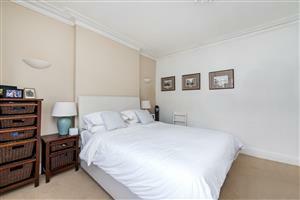 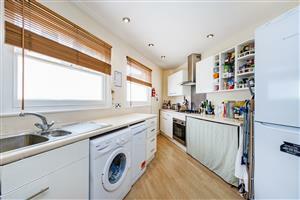 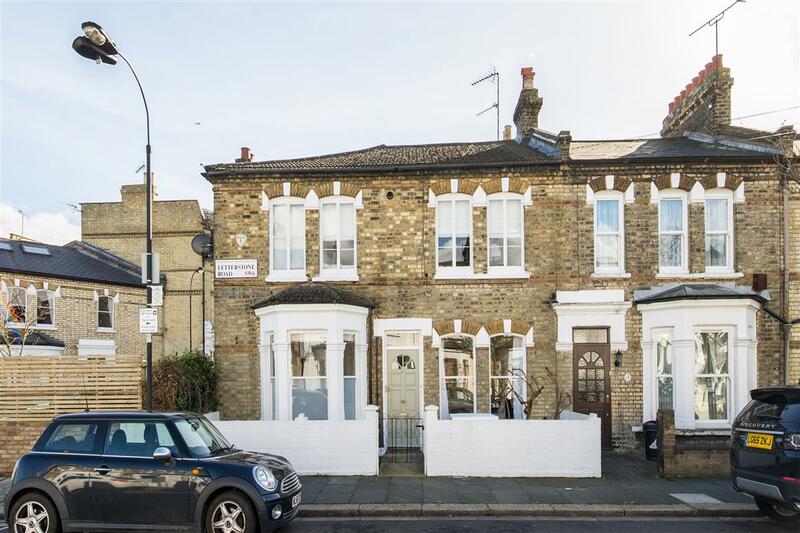 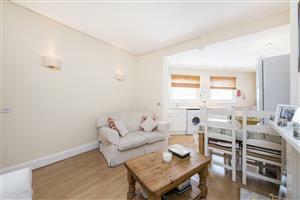 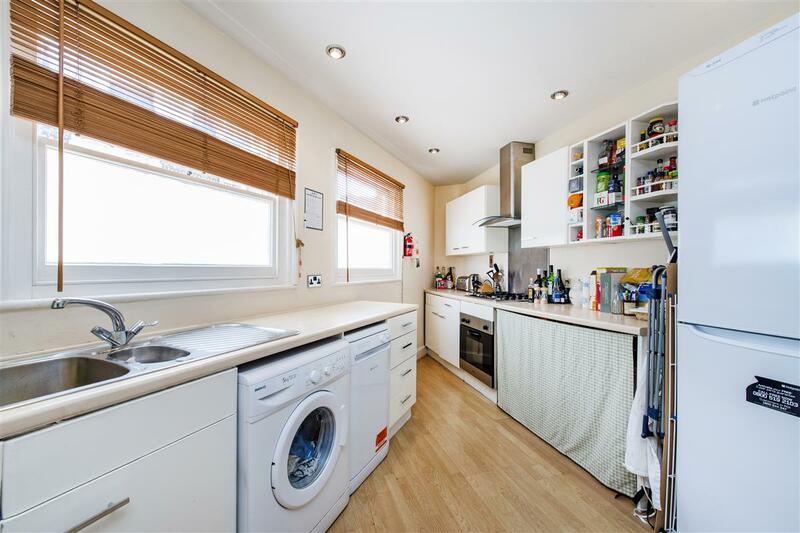 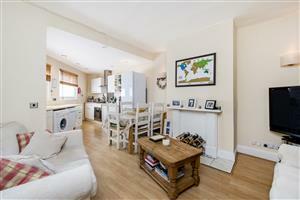 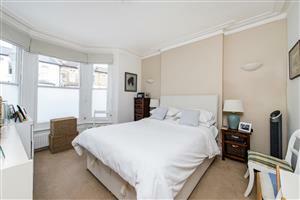 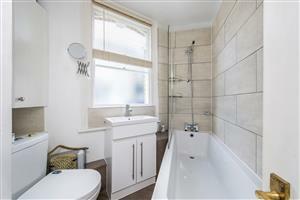 A large two double bedroom ground floor flat of circa 712 sq ft on Letterstone Road, SW6. 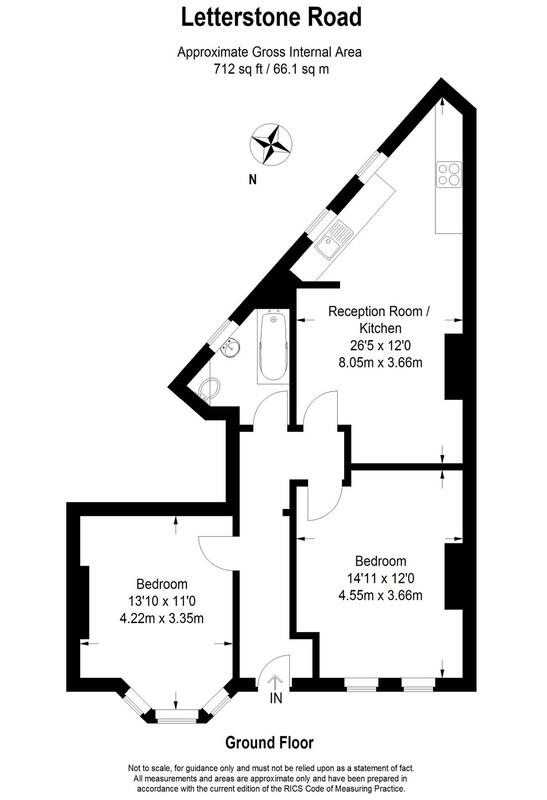 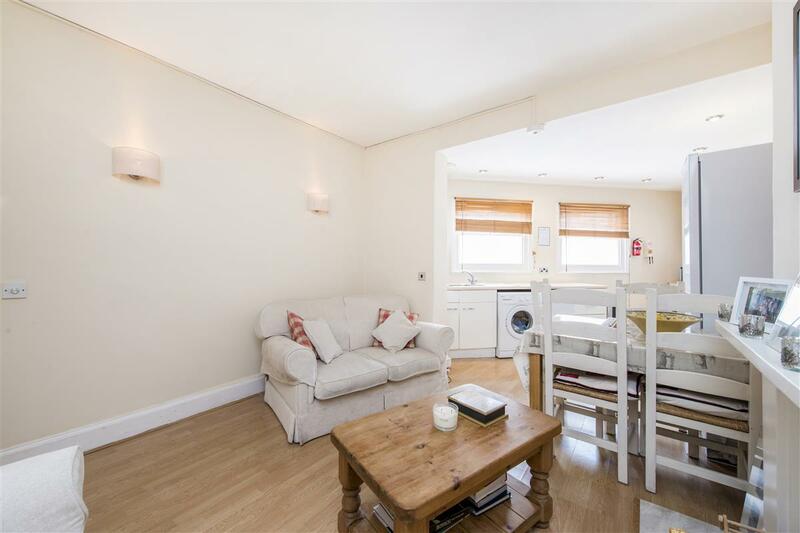 Situated on the ground floor the flat comprises 2 equal sized and spacious double bedrooms with a bright open plan kitchen/living room which is ideal for entertaining. 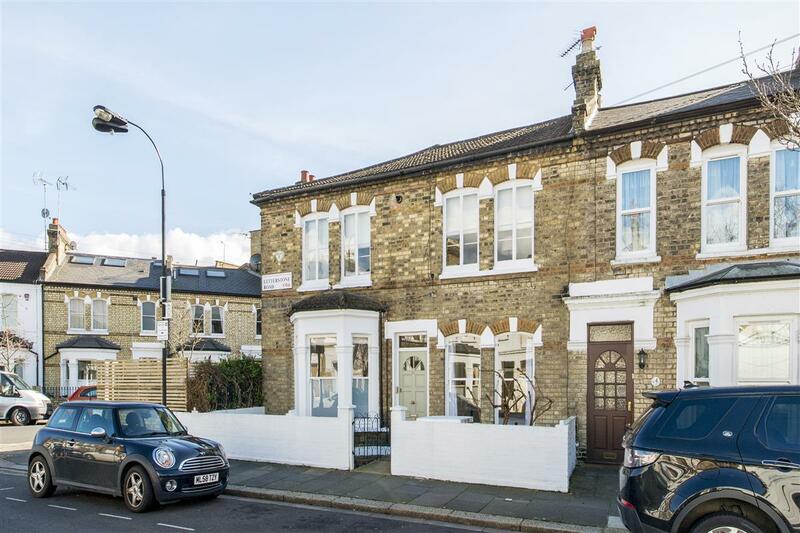 Letterstone Road is ideally located for the local shops, bars, restaurants and transport links of Parsons Green, Fulham Broadway and the Munster Village.